Designer Kevin Czinger’s brainchild, Blade, isn’t your regular speedster. It comes with more to offer in design, manufacturing and preserving the environment. 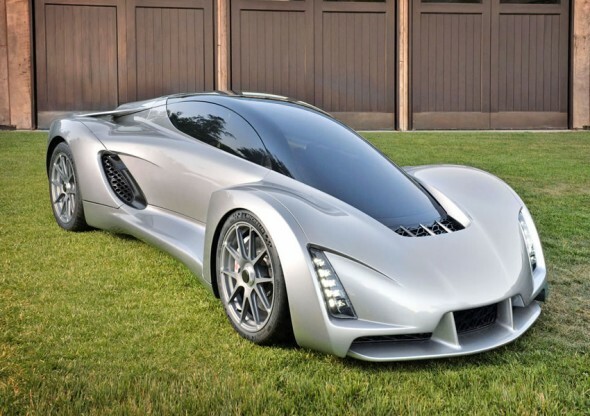 Czinger founder Divergent technologies in California, which rolled out its first 3D printed supercar model. The Blade supercar is not only a good looker but also one that handles eco-friendly performance quite well. “Society has made great strides in its awareness and adoption of cleaner and greener cars. The problem is that while these cars do now exist, the actual manufacturing of them is anything but environmentally friendly,” said Kevin Czinger. This makes so much sense that we’re surprised it never occurred to anyone else before. His company is revolutionalizing car building with their very own 3D-printed aluminum Node joint, which connects pieces of carbon fiber tubing to make up the car’s frame. Thus, the cars take lesser time and space to be manufactured. Head after the jump for some impressive specs. 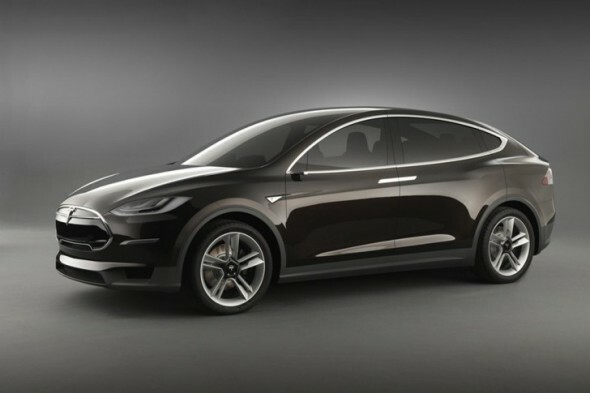 Everyone’s waiting for the Tesla Model 3 electric vehicle to hit the mass markets soon. There could never be enough cars rolling in from the house of Tesla to overcome the world’s pollution crisis which is why we’re all eager to set our eyes on the real Tesla Model 3. To make the anticipation quadruple, we’ve learned that the Model 3 will come in more than just one form. This means we could expect an entire line of vehicles ranging from sedans to convertibles, all bearing the same hallmark Tesla logo and bringing with it the promise of a cleaner world. With the promise of a 200-mile range, this car will truly set the benchmark high for similar competition. The existing fleet of hybrid taxis is set to increase from 55 to 99. The Cars Taxi fleet has employed 55 Toyota Camry hybrids with the aim of gradually replacing all the regular cars with the smart hybrids. “We are planning to expand our hybrid fleet to 7,000 vehicles across the UAE, and around half of it is likely to be in Dubai. We are really impressed by the performance of these vehicles and are looking forward to replacing our entire fleet with hybrids soon,” said Abdullah Sultan Al Sabbagh, CEO of Cars Taxi Group. Cars Taxi operates 20% of all Dubai’s taxi fleet. The company also operates its cabs in Abu Dhabi, Sharjah, Ajman and Fujairah. The vehicles will combine petrol and electricity to power up the cars, which will run on self-charging electric motors. It will use electricity till the speed of 40 kmph post which it will switch to petrol. While Airbus is surely the majorly reputed name in the aviation industry when it comes to large aircrafts. However, they are now riding the ecofriendly wave with their all new contraption, the E-Fan 2.0 prototype aircraft. 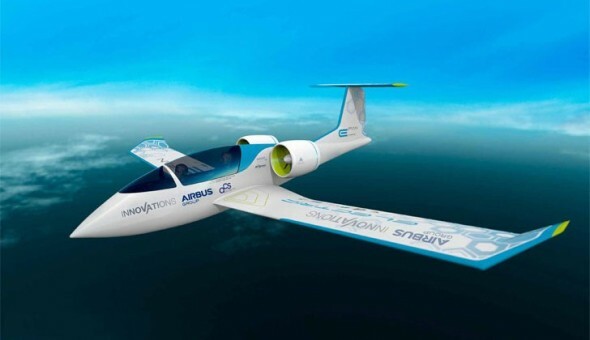 The all-electric aircraft is most likely the first plug-in plane with a 31-foot wingspan and can accommodate two seats. The plane achieves its light weight form with a carbon fiber body. In fact, it weighs just 1100 lbs. The best part is that the flight has zero CO2 emissions thanks to being powered by 120 li-ion batteries that are within the wings (genius!) that power twin 30kw engines. The engines can take the flight to 136 mph. It doesn’t get any more convincing than this. The fact that using biogas to fuel the vehicles of tomorrow could take years of research is but a myth now. The Bus Hound (a smart spinoff ‘Bloodhound’) may look like a Friesian cow but it’s got its vigor on. 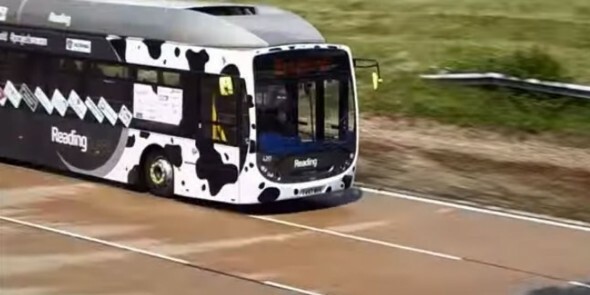 Powered by biomethane derived from cow-dung, the bus managed to conjure enough power to gallop away at 123.5 kmph (or 76.8 mph). Chief engineer John Bickerton describes the sound of the roaring engine to be like that of a Vulcan bomber and we’re not doubting that one bit. The Bus Hound went on to break the land speed record for a regular bus service. Electricity will fuel the world in the future, reducing our dependence on fossil fuels substantially. One of the biggest catalysts of this change, besides all the electric cars that have been taking to the streets lately, is the Gogoro Smartscooter. 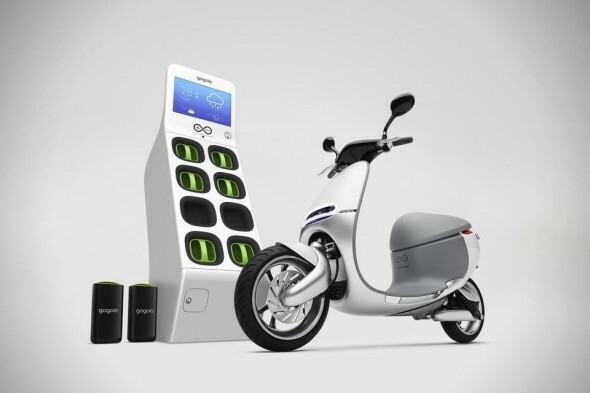 With a range of 60 miles on a full belly of electricity, the Smartscooter can have its drained battery swapped for a fresh one Gogoro Energy Network “Go Station, instead of being plugged into a wall socket. There are countless benefits of riding a bicycle instead of driving around in a gas-guzzling four-wheeler. More importantly, these green contraptions are a great way to get around without polluting your immediate environment, while helping you stay fit. 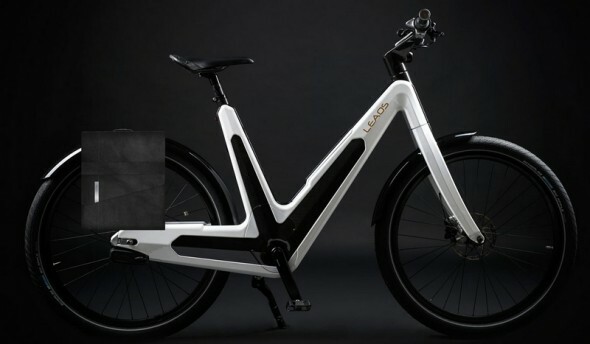 To top it all, electric bicycles like the Leaos, make sure you can travel farther, on foot-power! These handmade bicycles from Italy are the brainchild of Armin Oberhollenzer, and are built in collaboration with Italian industrial designer Francesco Sommacal. 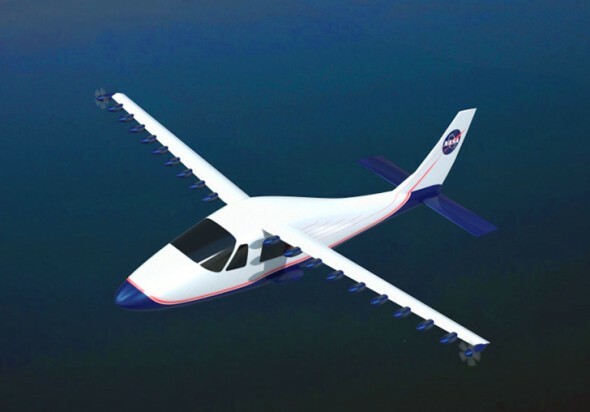 NASA’s LEAPTech electric airplane propulsion system could change the aviation industry forever! Well, it seems like the aviation industry is in for a green overhaul after all! Currently, NASA is busy spending its time at the drawing boards, working on a concept that could very well bring electric propulsion to the world of airplanes. The agency is testing an electric plane concept that uses Leading Edge Asynchronous Propeller Technology (LEAPTech). The technology is designed in partnership with Empirical Systems Aerospace (ESAero) and Joby Aviation. What sets this one apart from the rest of the electric concept planes we’ve come across before is the 18 independently-operated electric motors that power the LEAPTech wings. How to turn your Toyota Prius into an eco-friendly home for just $150! Living in a car is a great idea, particularly if you’ve been calling your RV a ‘car’ all along. However, living in a Toyota Prius isn’t something you’d want to indulge in for more than an afternoon, right? James Lawler thinks differently, and greener too. 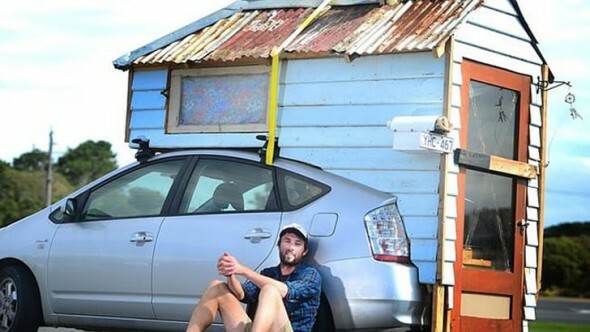 A landscaper from Torquay, Australia, Lawler has converted the back of his eco-friendly Prius into a home. While this might seem to be an expensive affair that requires the expertise of an automobile expert, Lawler decided to take things into his own hands, building his home-on-wheels for less than $150! Only a couple of decades ago, mankind would never have thought it possible to power up a car with nothing but salt water. Times are changing now and saltwater-powered cars could soon be parked in our driveways! 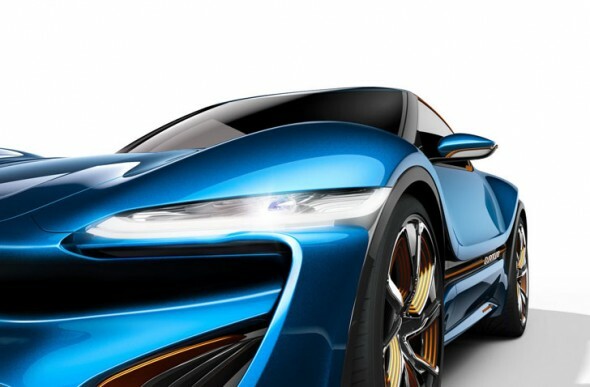 nanoFlowcell AG unveiled the Quantino concept at the 2015 Geneva International Auto Show, a car that’s capable of drinking up saltwater and travelling 621 miles on electricity alone. Measuring just 12-feet long, this coupe draws power from a low-voltage drive system, two ionic liquid storage tanks and four electric motors. Together, all of these churn out 136hp.